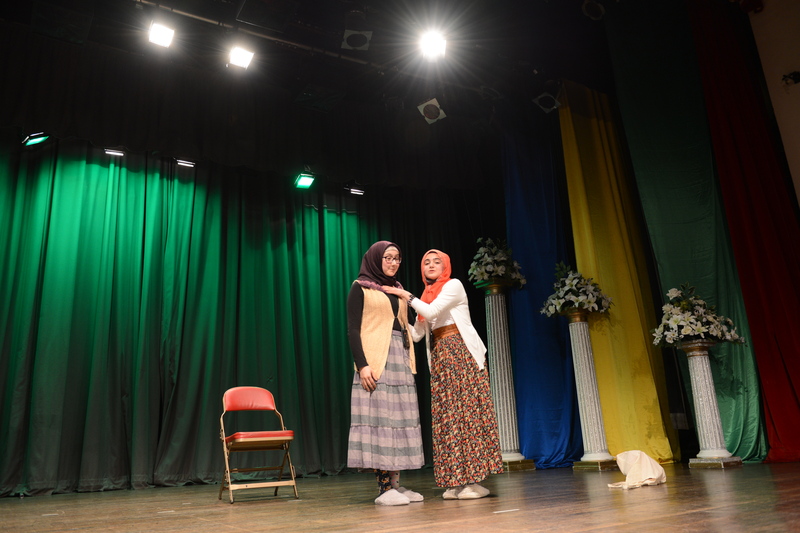 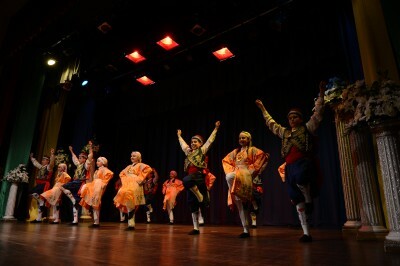 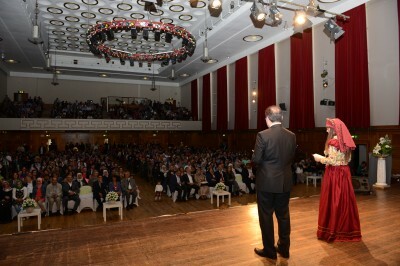 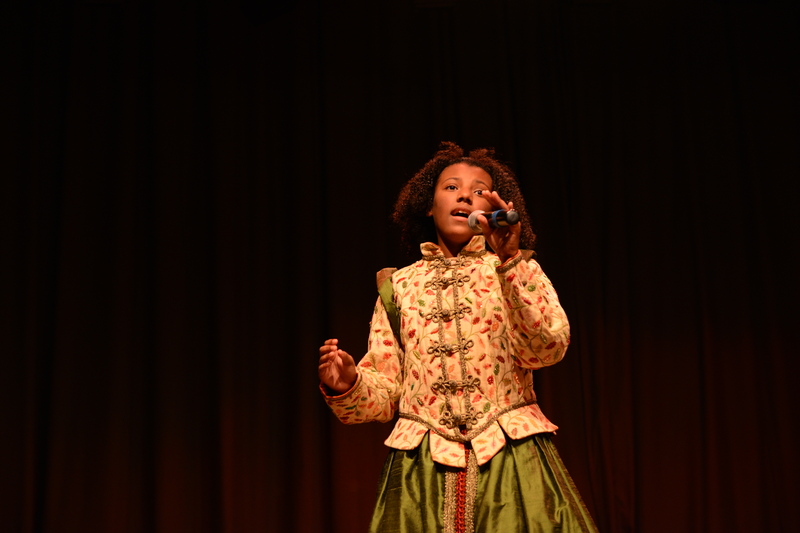 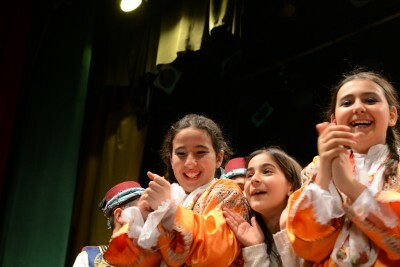 12th International Language and Culture Festival’s Britain qualifications was held in Walthamstow Town Hall, London on the 3rd May. 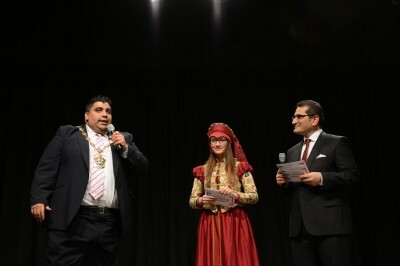 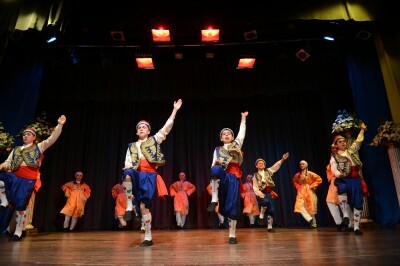 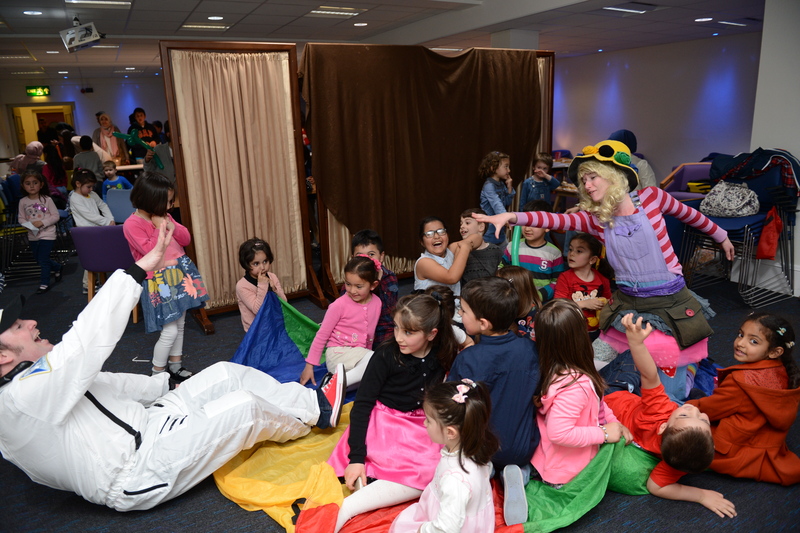 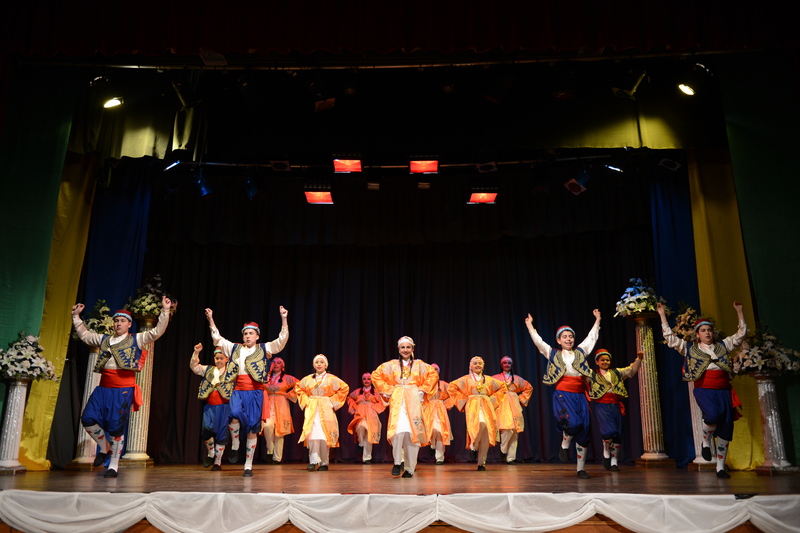 The programme that was consisted of a wide range of colourful and amazing performances hosted a number of valuable guests including Cllr Nadeem Ali, the mayor of Walthamforest and the deputy mayor of Redbridge Tania Solomon and her consort David Solomon. 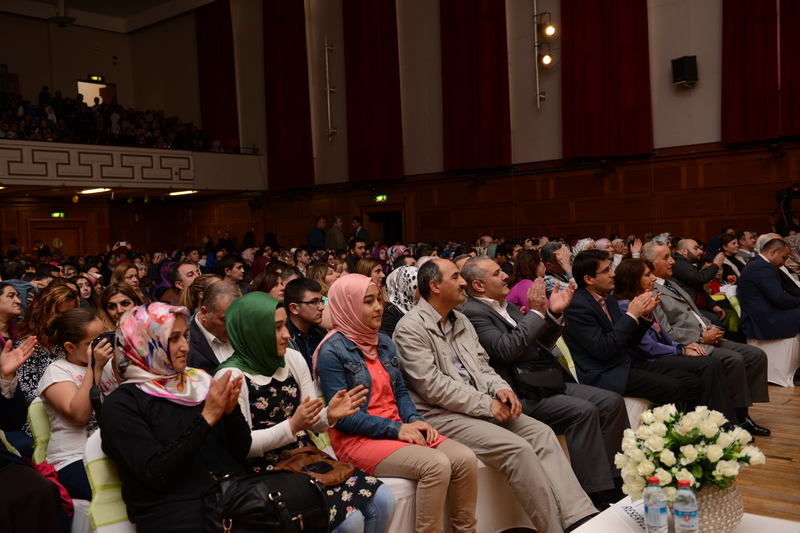 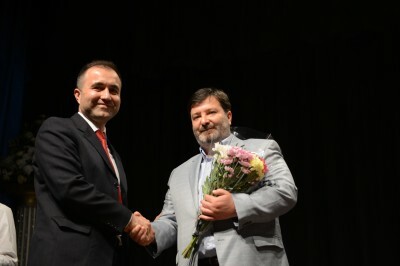 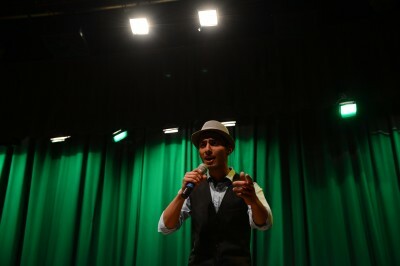 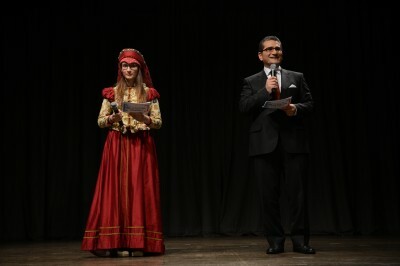 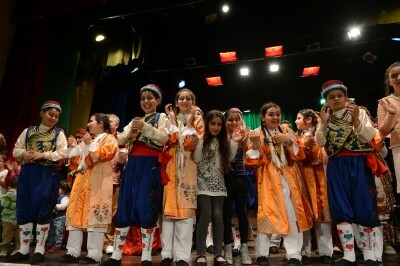 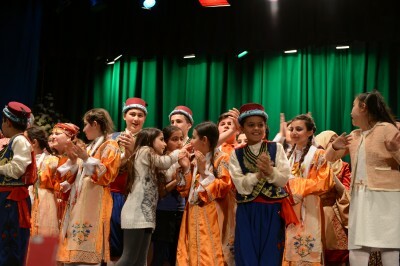 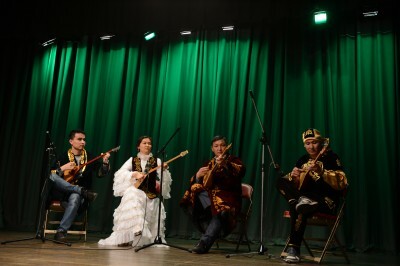 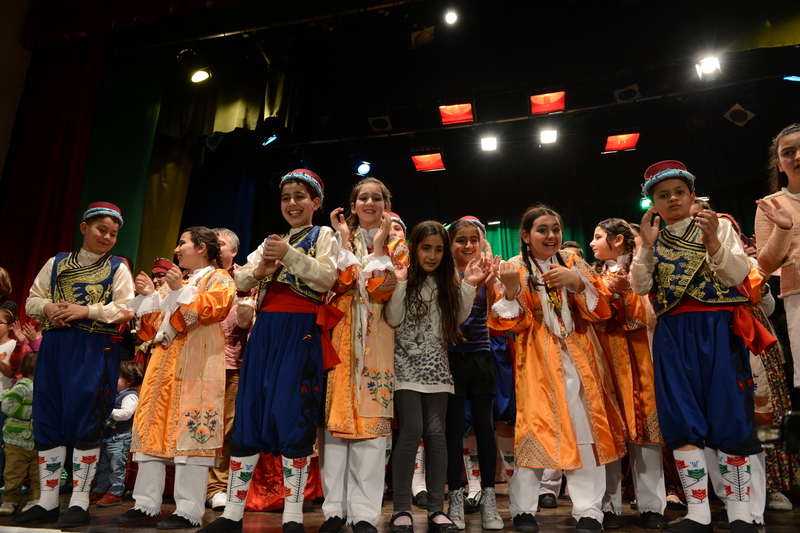 The competitors sang songs in Kurdish, English and Turkish alongside with the presentation of Kemal Gulen who is a well-known TV presenter in Turkey. 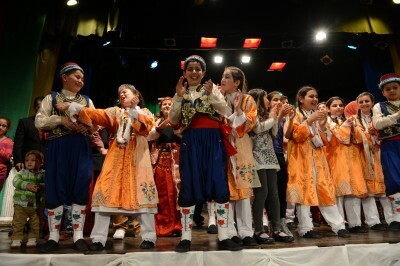 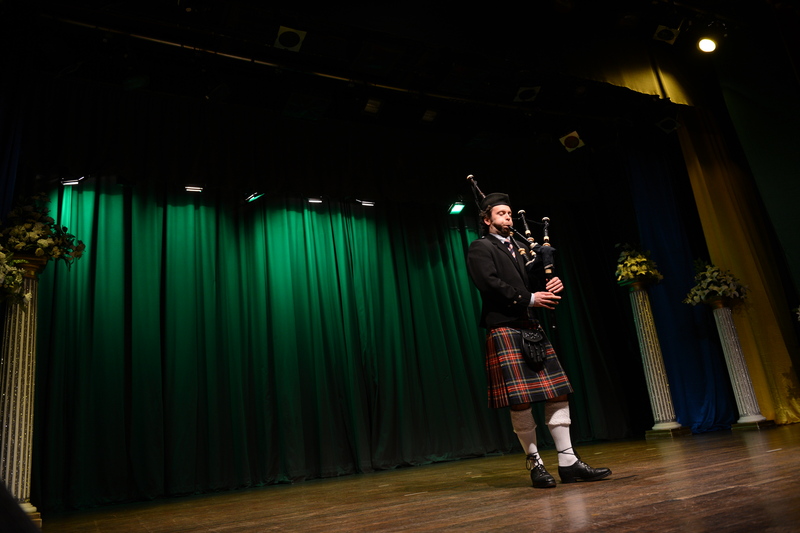 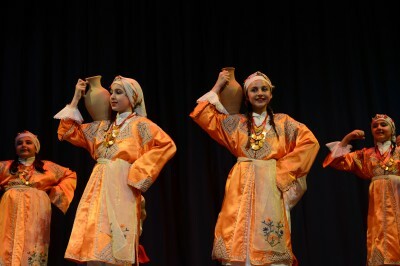 The most attractive moment of the programme was local folkloric musical performances of Cypriot students with the Scottish bagpipe. 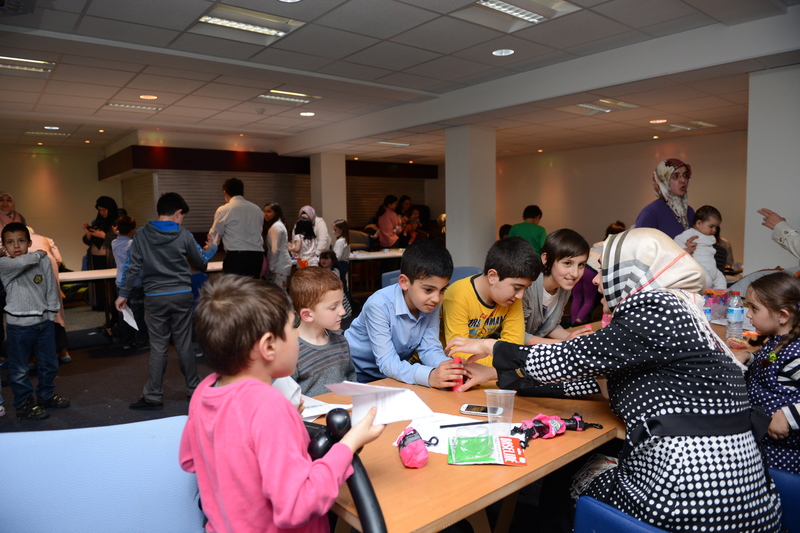 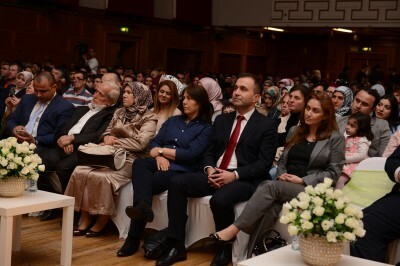 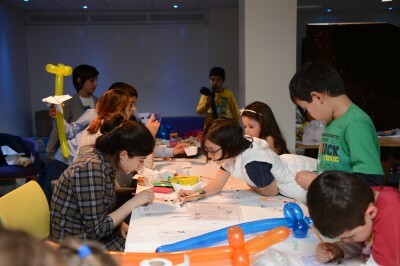 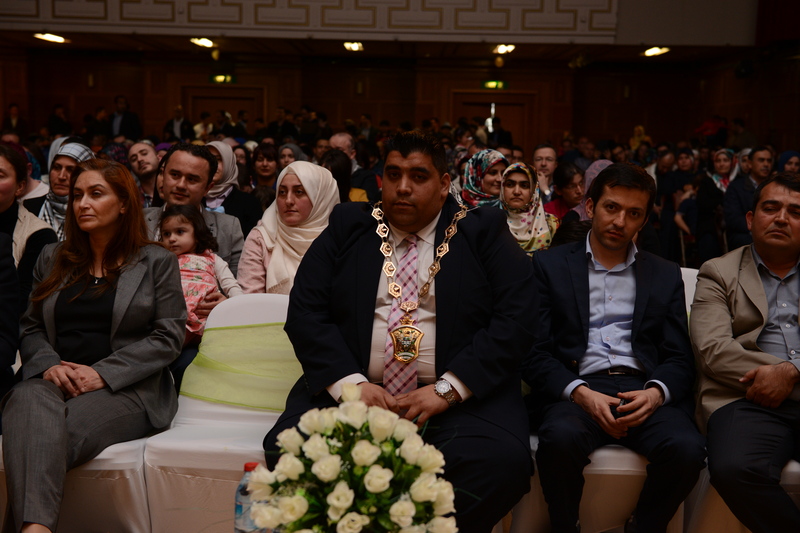 In addition to the qualifications ceremony, attendees enjoyed a wide range of foods belonging to the Turkish cuisine. On behalf of our members and board of trustees, we would like to thank to the all participants and particularly to Cllr Nadeem Ali, the mayor of Walthamforest and the deputy mayor of Redbridge Tania Solomon and her consort David Solomon.